Before you begin new window installation, you must consider certain things like choosing single or double glazing. Single glazing initially works out to be much cheaper. But in the long run it costs you more, says a leading glazier in London. Nearly 25% of the house heat escapes from the windows. But when you install double glazing, much of this escaped heat is retained. In a recurring manner, you save substantially over electric bills, making your home more environment-friendly, says the expert who is also dealing with double glazing repair. Retains heat inside your home or office: As it’s already mentioned above, double glazed glass panes blocks out draught. As a result, heat doesn’t escape from indoors. Each of these units is made of two layers of glass panes sealed together with air trapped between them. This air pocket acts as insulation to keep the indoors warmer. Greater security: As compared to the single glazed windows, the double glazing variety offers greater security. It is more difficult to break through a double glazing window than a single glazing one. In other words, this range of window solutions offers greater resistance to burglars and other unwanted guests that are trying to enter your home. More noise reduction: If you live beside an airport or on a busy street, you’ll better understand this noise-reduction feature of double glazed windows. As these windows filter noise from entering indoors, you enjoy a soothing and calm environment inside. Greater compliance to building regulations: The latest building regulations in the UK states that all newly built houses must have double glazed units instead of single glaze. This thermal performance standard came into effect since 2002 April and is aimed to increase energy efficiency of homes and households. Double glazing insulation is calculated in U-Value. It is the rate of heat transfer through a surface. To get the best quality double glazing units for your home or office, please feel free to visit kentglaziers.co.uk today. 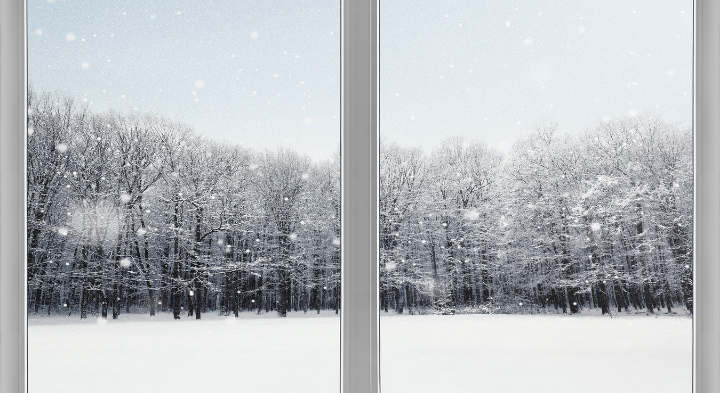 Our double glazing solutions have a U-Value of 1.6, which is considered ideal to prevent energy loss from any building. We’re located in Canterbury and have an ever-increasing list of satisfied clients scattered all over London and its neighbouring places.